Anti-Semitic incidents, even in the relatively benign USA, have gone up more than 20% in the year 2014. As an ancient people, we are well aware of the side effects of anti-Semitism. One of these side effects is the allegation that Jews and Judaism treat non-Jews “differently” and should therefore not be surprised when Jews are treated differently. Before addressing the content of this argument, it is important to note, that with this very allegation, the discriminatory treatment has already begun. The fact that every religion treats believers in one way, and non-believers in another is a well-established one. The thoroughness with which this aspect of Judaism is examined, relative to other religions, is unparalleled and highly disproportionate. To scrutinize Judaism on its treatment of those who aren’t members is not only odd, but is out of place and astonishing. It is astonishing, since no religion in the world treats non-members as well as Judaism does. Judaism is the first – and last – religion to believe that people who are not members of its religion, have a share in the world to come and the afterworld) Sanhedrin 10:2). Judaism is the first – and last – religion to mandate extending charity (tzedaka) and acts of lovingkindness (chessed) to non-members (Vayikra 25:35). Judaism was the first to teach that all of humankind are “beloved, for they have been created in the image of God” (Avot 3:14). Judaism is the first – and last – religion to mandate that its judiciary system intervene and act on behalf of non-Jewish minority, should any injustice, small and petty thought it may be, be inflicted on it )Vayikra 25:50). Judaism is the only religion in the world that does not encourage proselytizing and conversion, and even goes as so far as discouraging it )Talmud Yevamot 47A, Shulchan Aruch YD 268:2). Judaism is comfortable enough with tolerating others whose perspectives differ from its own. Considering all of the above – and much more – Judaism’s scorecard of tolerance and diversity, is unquestionably excellent. First, it is widely known that in whatever country Jews live, they are required by Jewish law to follow the laws of the land (“dina de’malchuta dina” – Bava Kama 113a). What this means is, in any country Jews live, they will do for society what society expects them to do – and more. In addition to following the laws and expectations of local governments, Jews are expected to show non-Jews kindness and care that Jewish law requires them to show. Rules requiring lovingkindness, charity, and fairness towards all human beings, have prompted Jews throughout the centuries to treat non-Jews with great respect and dignity. Second, it is important to note that many early statements that were made about non-Jews in Judaism were written at a time when there was not one nation in the world that has treated Jews with decency and equality. Later Jewish leaders and halachic deciders – from the front line of Jewish scholarship and authority – have made it unequivocally clear that with an increasing fair treatment of Jews by non-Jews, we must make sure that utmost fairness and reciprocity are expressed towards non-Jews. This is no secret, and is well known to anyone familiar with Jewish law. Lastly and most importantly, we must look at track records. Jews have been accused for centuries, of thinking less of non-Jews, treating them differently, and of not regarding them as equal. This has been shown time and again to be untrue; Jews have acted, and continue to interact with their non-Jewish neighbors, with exemplary fairness, equality, and kindness. The most obvious modern day example is the State of Israel – a sovereign, proud, Jewish state with a Jewish majority. After two millennia of persecution the Jewish people have become exemplars of how to treat minorities, giving non-Jewish minorities full protection and equality anchored in law and practice. Contrary to the expectations of so many who wish us ill and would like to see us succumb to the low moral standards they succumbed to in their own countries, the Jewish people have shown themselves to be exemplars of tolerance, minority rights, and the ideal of treating a minority resident (similar to the Torah’s Ger Toshav) with fairness. Does this mean that there are no passages whatsoever that downplay the Jewish theme of recognizing God’s image in every human being? Of course not! But then, every body of literature has difficult outlying passages that clash with its main themes. Should we apologize for these exceptions? Absolutely not. Ashkenazic Jewry has been apologizing for these passages, explaining them, elaborating on them for close to one thousand years. What did these apologies get us? More hatred, more violence, more misinterpretation, and more scrutiny of our texts. Jews in Arab countries, on the other hand, who have never apologized for our sacred texts, have experienced far less persecution and violence, lived in more dignity, and maintained far more religious independence than their Ashkenazi counterparts. Religious tolerance is not founded scrutinizing texts and beliefs of others; it is founded in testing and measuring coexistence and commitment to mutual respect. The Jewish people have shown an unparalleled commitment and unprecedented regard for the dignity of all human beings. As Jews we should feel nothing other than pride for our pioneering role in this field, and should never apologize for our sacred texts. When questioned and scrutinized about our texts we must always remember: the haters will always hate. 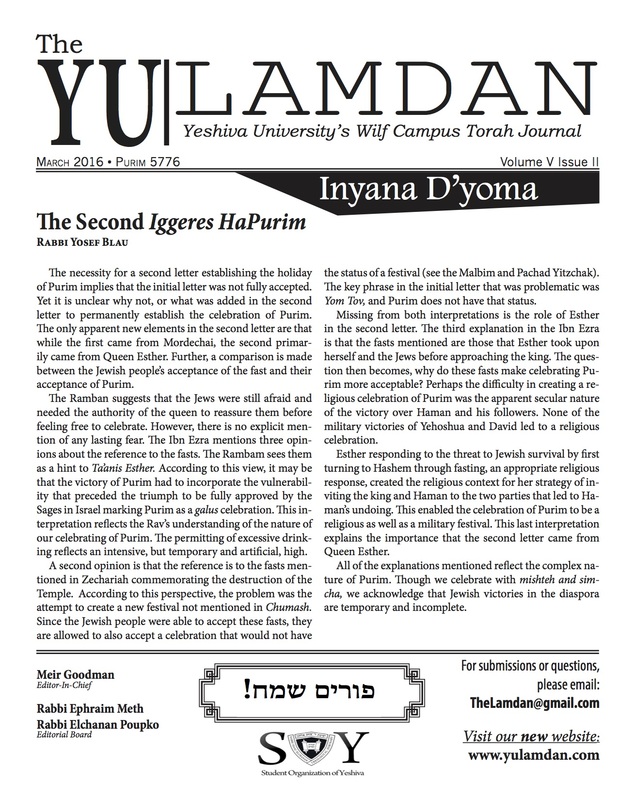 Cf Rambam Peirush Hamishnayot Keilim 12:7 see more sources on the matter here.